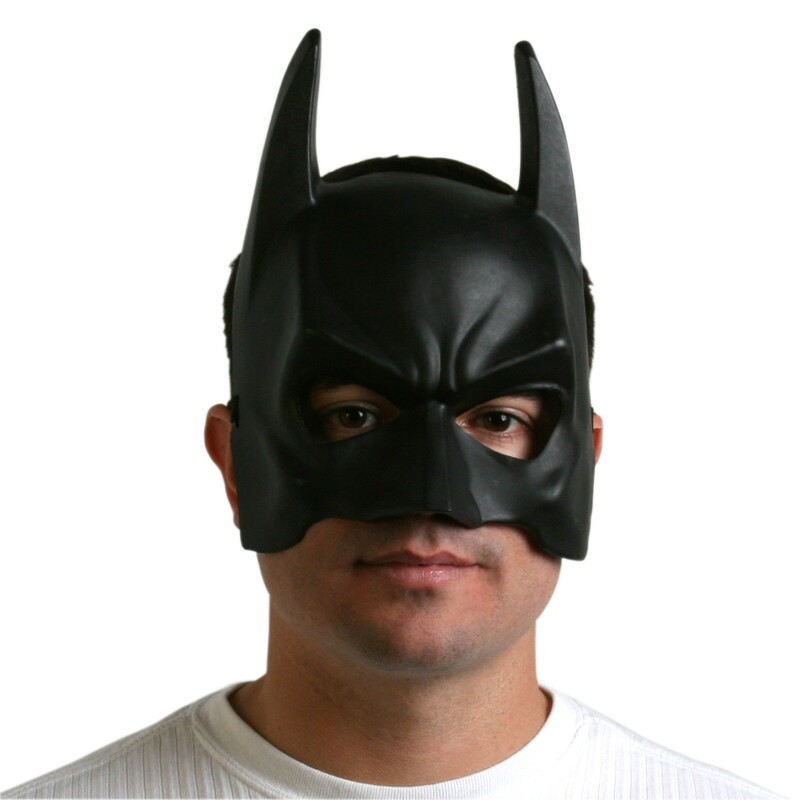 No Batman Costume is Complete without this awesome Dark Knight Batman Mask! This is an officially licensed Batman ™ accessory. This Batman Mask I received is of very good quality not like some of those cheap nasty ones that the elastic breaks, or the mask tears or goes out of shape.